‘Blow the trumpet in Zion, consecrate a fast, call a sacred assembly; gather the people, sanctify the congregation, assemble the elders, gather the children and the nursing babes …Let the priests, who minister to the Lord weep between the porch and the altar, let them say, "Spare Your people, O Lord, and do not give Your heritage to reproach…" ’ (Joel 2:15-17). We accept the statement of faith of the Evangelical Alliance . 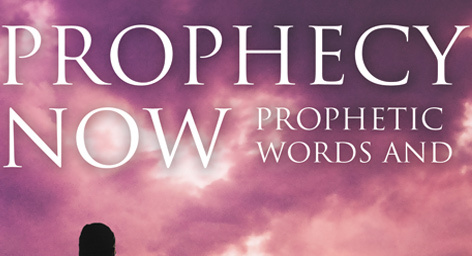 The prophecies on this site may be *reprinted and distributed freely; www.ProphecyNow.co.uk must be credited as the source. 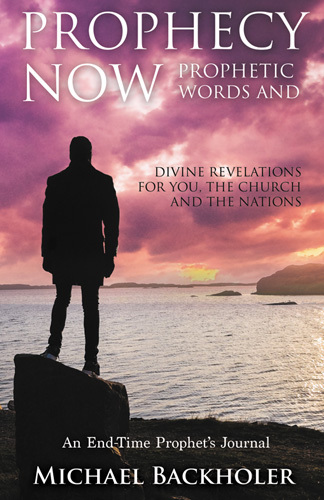 To print these prophecies, highlight text (*which must include, name, date and source: www.ProphecyNow.co.uk); go into Edit, and Copy and then Paste into a MS Word file (or other) - Save and Print.